Congratulations to Penelope Ayers and Kings Road! 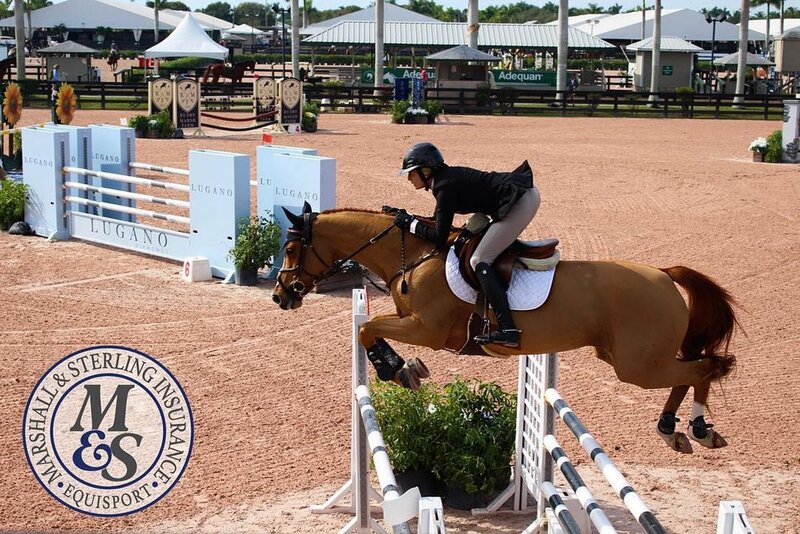 Champion of Week 4 Marshall & Sterling Insurance Older Adult Amateur Hunter Sec. B. 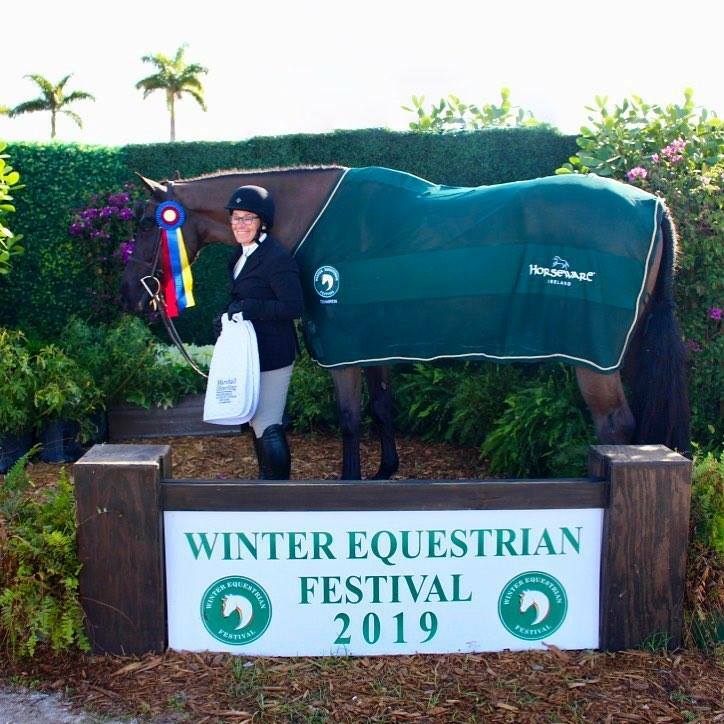 Proud sponsors of the 2019 Winter Equestrian Festival at the Palm Beach International Equestrian Center.